Description: Since the deep space coffers of the InterGalactic Banking Clan were semi-mobile (hyperspace jumps regularly positioned the giant vaults at new extra-galactic coordinates), the IGBC commissioned the design of the Munastic Defense Platform to accompany the vaults to their new hidden locations. 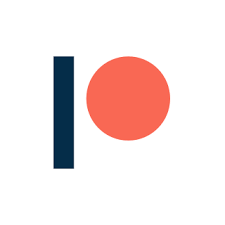 Besides defending sites with its impressive array of weaponry, the mobile platforms were also capable of acting as command and control centers at smaller deep space depots. When deployed in planetary orbit, the platforms acted as primary checkpoints for inbound space travel. 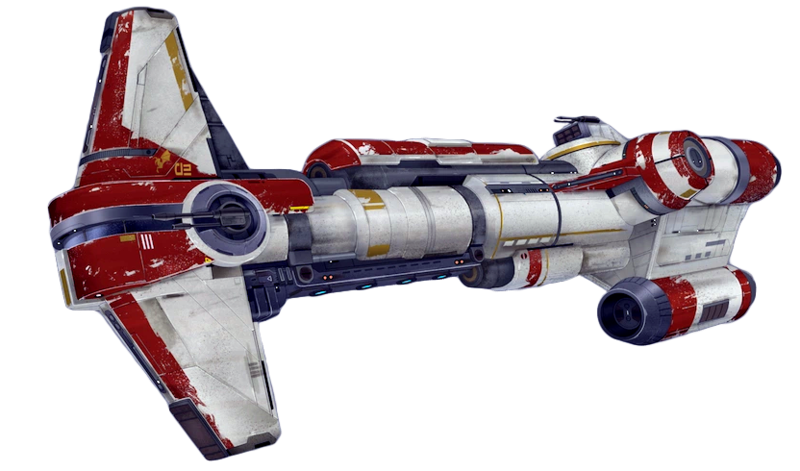 The platform’s crew was minimized through the use of heavy automation and similar droid crew to the Munificient star frigates. The platform design boasted modular support bays, allowing a particular station to boast greater hangar space, a commercial promenade and greater guest quarters, or increased cargo storage. 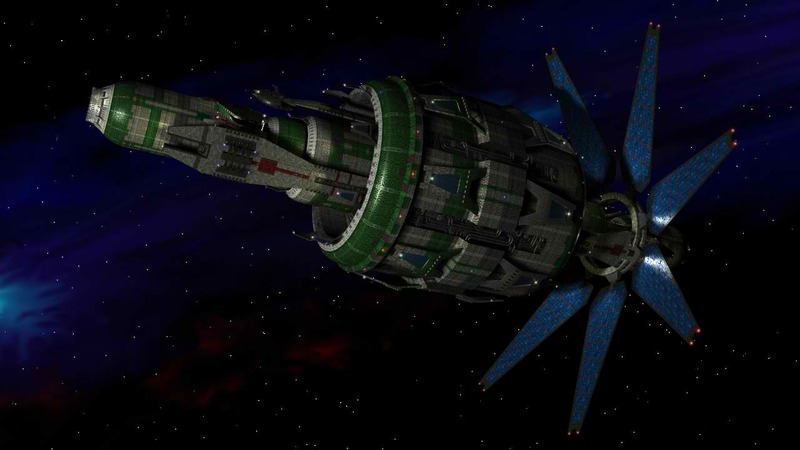 Unlike the common defense platforms constructed by Golan Arms, the mobile platforms of the IGBC have limited ion drives and a functioning hyperdrive. While these do not give the platform real combat maneuverability, it does allow the Munastic to protect different parts of a planet or different systems altogether. After the Clone Wars began, the IGBC pulled many of their mobile platforms back to protect their key worlds in the galaxy. 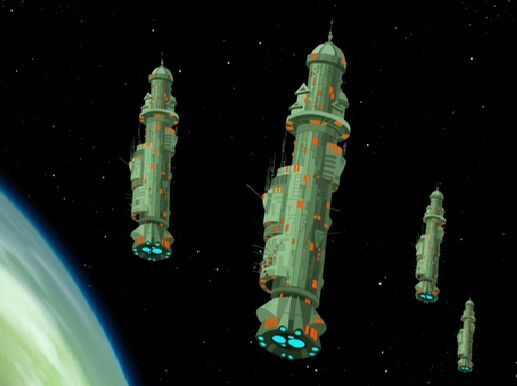 When General Kenobi’s army attacked Muunilist months after the Battle of Geonosis, the Republic Acclamator assault ships had to fight their way past a dozen Munastic defense platforms while the ground battle raged on. 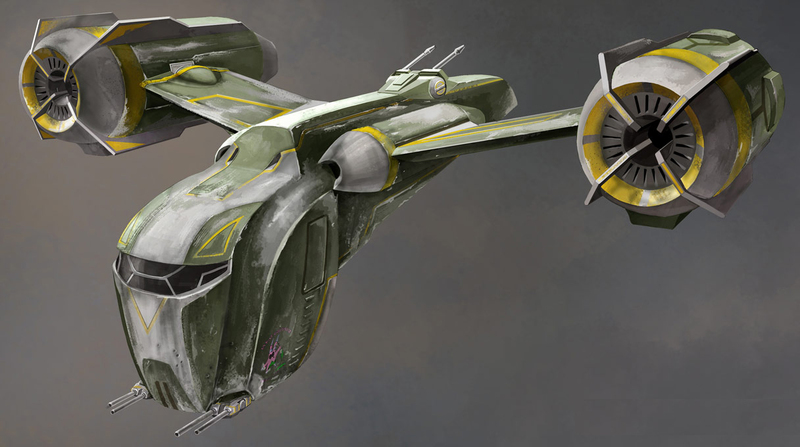 During the Rebellion, a world sympathetic to the Alliance cause had their aging defense platform “stolen” during the ambush of an Imperial military convoy arriving in-system to begin conscription operations throughout the sector. Rechristened Watchtower Headquarters, the platform served as a mobile base for Alliance activity in that quadrant during the most intense years of the Galactic Civil War. With its faulty aging automated systems and lack of the standard droid crew complement, the living crew of Watchtower Headquarters was double that of the original platform, but it boasted a greatly improved sensor suite that helped prevent surprise Imperial attacks. Hellstormer1: "Justice. League. Watchtower. Lol!"